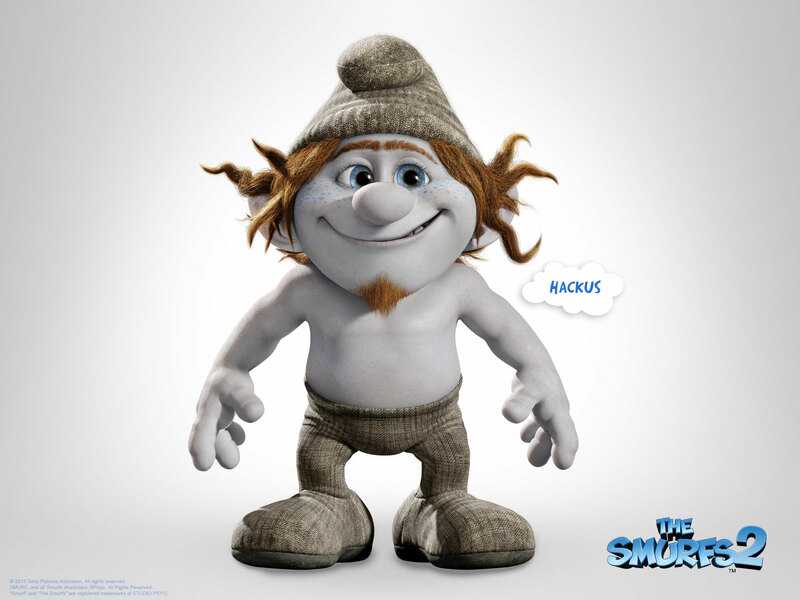 What comes to your mind when I say, objects tossing in the air, giggles and laughter all around, fun pranks and naughty movements, characters looking more than original and tangible, colorful ambiances and tickling humor, a lot of wow factors and cherishing activities and a happy ending? 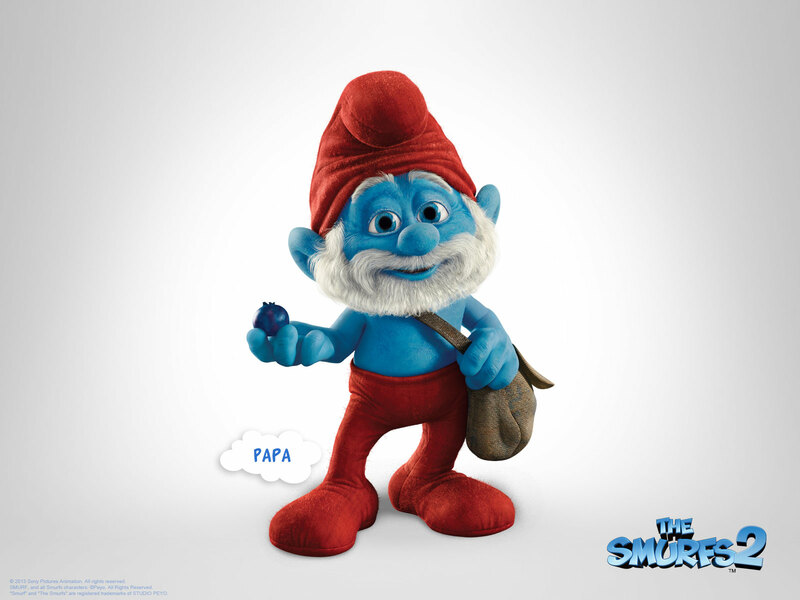 Yes, you guessed it right, I’m talking about an animated movie for which we all yearn and crave these days. 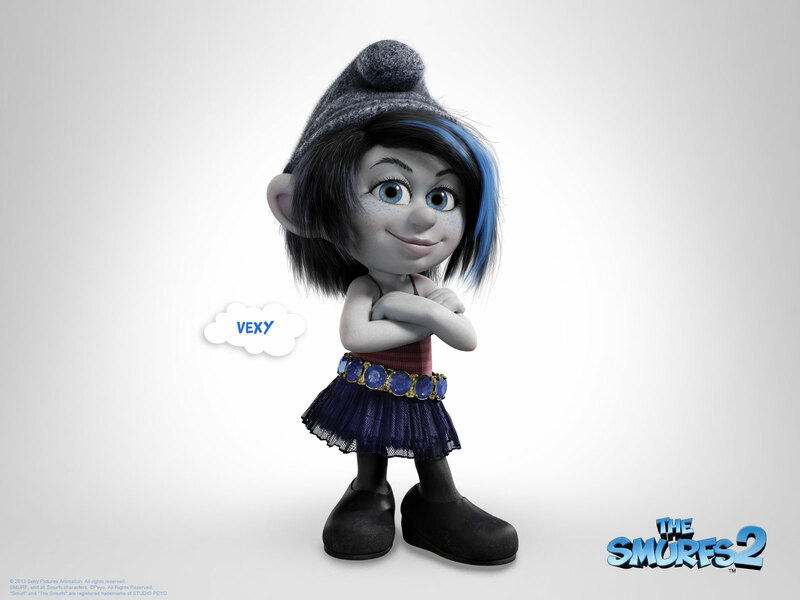 Every now and then cinemas and big screens are hit with glorious and fun packed animated movies and every time we watch them we are encouraged and motivated to say, this is by far the best of all what we have had already watched. 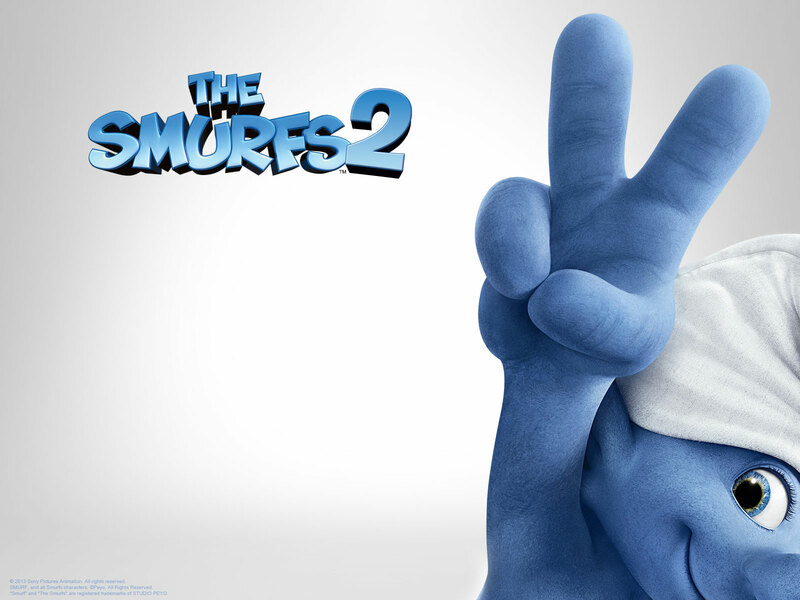 The Smurf 2 is my concern today, a comedy animated and family movie which is going to hit the screens on July 31st July in USA. The plot of the movie is very interesting. 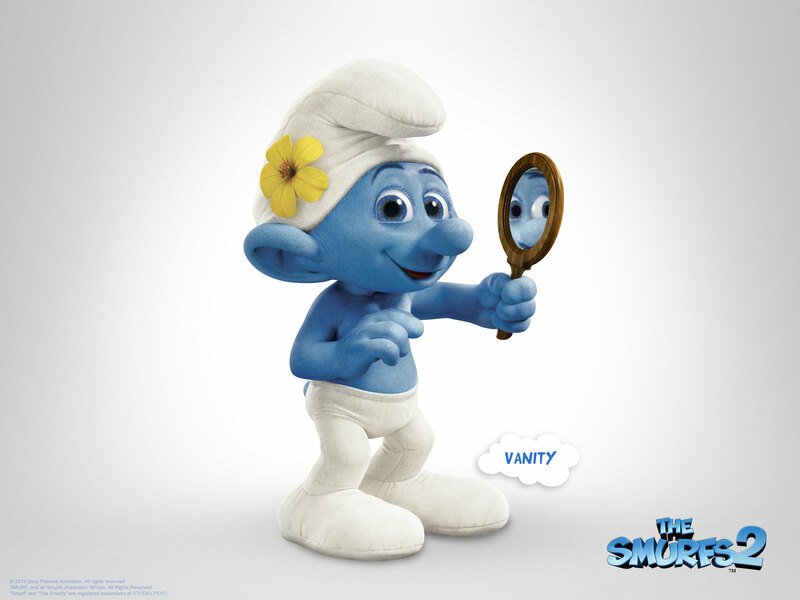 The Smurfs collaborate with their human associates in order to rescue Smurfette, who has been abducted by Gargamel because she is aware of a top-secret spell. Now the rest you guys have to explore how the story fetches forward and hold your attention gripped. 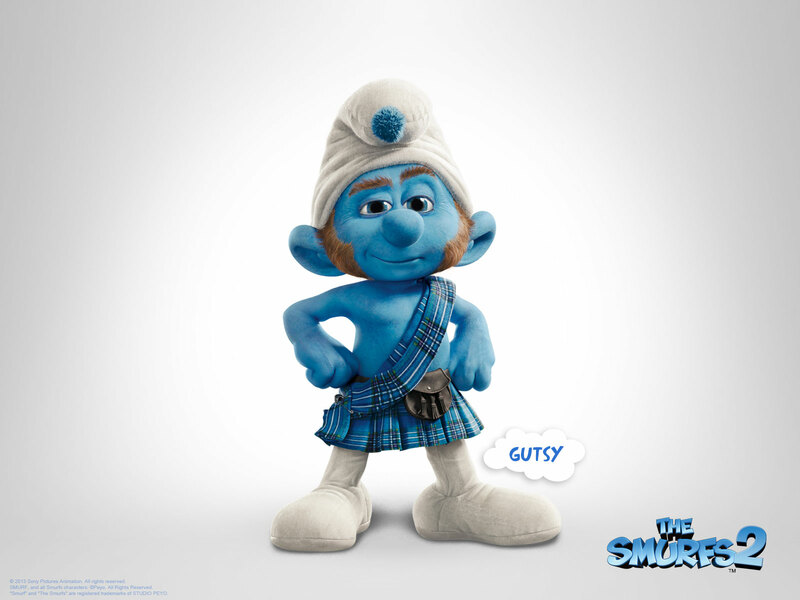 Keeping your interest intact, today I am bringing along The Smurfs 2(2013) wallpapers, Facebook cover photos & characters icons. 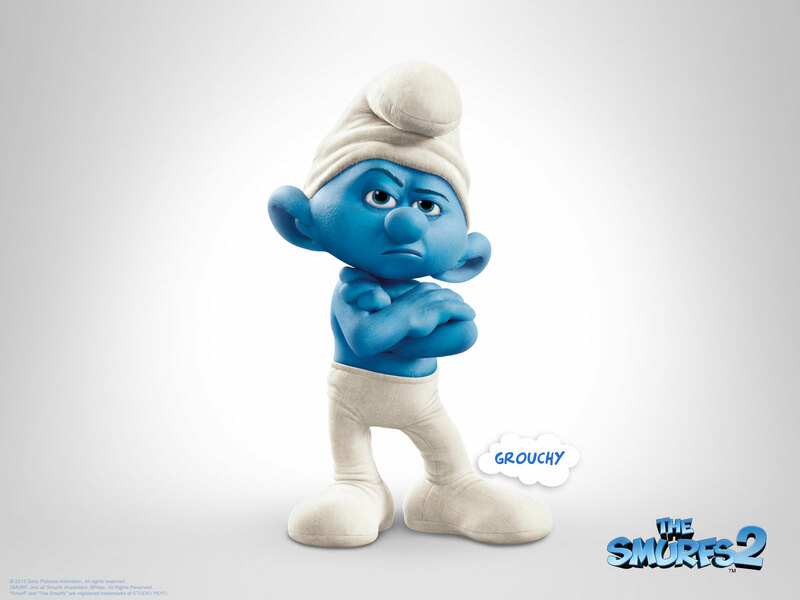 Grace your desktops with Smurfs wallpapers. 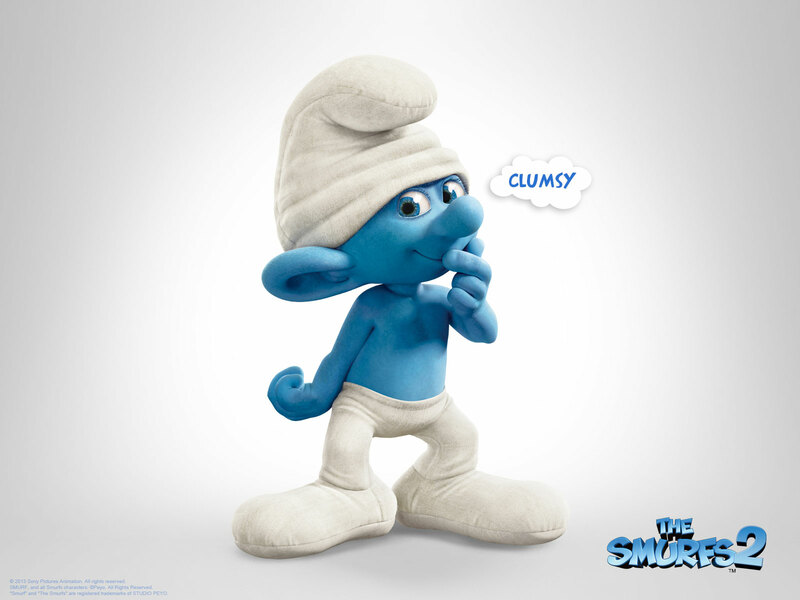 Put Smurfs’ FB covers to excite your folks and pals. Drive them straight to cinemas right on the release date. Keep your finger crossed for its release and I’m sure this is not only going to be a big hit among kids but also in youth and adults as well. 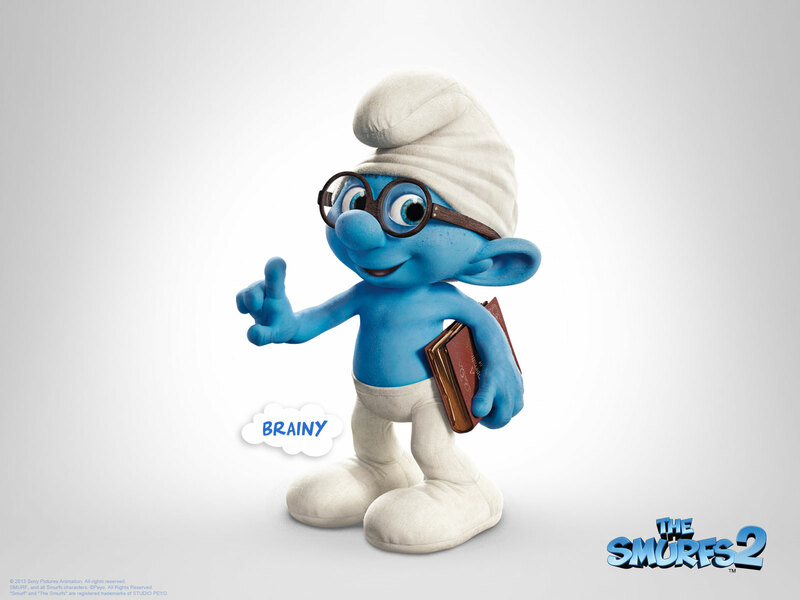 Scroll down and see the fun and crazy wallpapers, characters icons and Facebook Timeline covers.